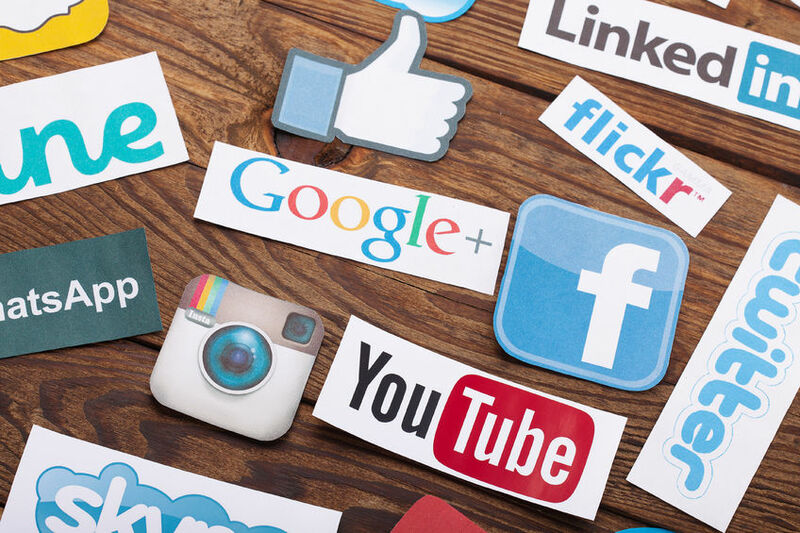 How to make the most of your social media platform for your business! It's important to ensure you are using the best social media platform for your company or business. With so many out there it's essential to do your homework. Work out what your target market might be using and how you can reap the rewards of the digital age! Everybody might use Facebook - but is it the best option for your demographic? Know the capabilities of your social media platform, what it is good for, what it lacks and use this to your advantage... knowledge is an important tool here in the success or failure of marketing your business online. If you are a business that is constantly pushing "the hard sell", then this alienates and annoys potential customers. Social media marketing's most successful tool is establishing brand awareness. You only post from a selling perspective - it shows a lack of compassion and humanity - you are not about the service - you are about the $$$! Offer value in your posts, update them on what's in store, link to industry blogs, forums etc. Show that you are more than the product! When people go to your Facebook site to check you out, (and analytics will tell you they do!) it is important to post regularly. When you fail to do this it suggests one of two things... a) you are too lazy to post - which is not a good look for your business! Or b) you could no longer be in business! Regular posts keep you engaged on your social platform, you will appear more regularly in news feeds! But be careful... too many posts can also alienate your audience - they become easily bored and frustrated from post after post... There needs to be balance. Whether it's professional photography, amateur photography or stock photography, it's important to ensure that the photos are in focus, relevant and visually pleasing! Using good photography also enables you to connect like a friend - instead of a business! Because social media is predominately visual - photography is important and so you should spend time finding the right image to complement what you are trying to say! Be strategic as well with your images. For example - don't just post a necklace, post someone enjoying wearing that necklace! Make the necklace shine! It is important to respond to all comments both positive and negative. It shows you are present and dedicated to your business and are active online. Avoid negativity in newsfeed comments - instead private message and sort out the situation. Social media is now a necessity for businesses and as such you should invest in marketing it further. Promoted posts, sponsored stories, Offers, Facebook Ads etc. all help increase your likes, engagement, visibility, promotion of events, products, services etc. Having a budget set aside for this will ensure your digital marketing will be more successful. Whilst these are eight basic tips - it's clear that social media marketing is essential for all businesses today. There is a lot to get your head a round however when applied correctly social media marketing can be a great asset for your business. Central Coast Web Design excel in marketing local businesses online. We would be happy to have a chat with you and assist in making sure you are doing all you can to highlight your business on the wide array of social media platforms available. Contact us or email us today for more information.